What Do We Mean by ‘Smart on Crime’? 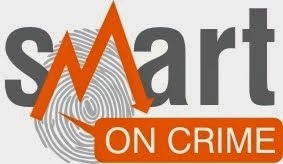 ‘Smart on Crime’ refers to policies, strategies, practises and processes which reduce crime victims and social harm in the community, and minimise the downstream adverse consequences for victims, offenders, their families and whanau. Such policies and strategies will be evidence based and cost-effective, without limiting the development of innovative and experimental approaches to the reduction of crime and social harm, including strategies which promote community engagement and social cohesion. In all cases, these policies and strategies will observe the basic human rights guaranteed under the NZ Bill of Rights and international covenants.